This Wetherspoon pub is the former Tower Bridge Hotel, and takes its name from the area’s centuries-old connection with the leather trade. 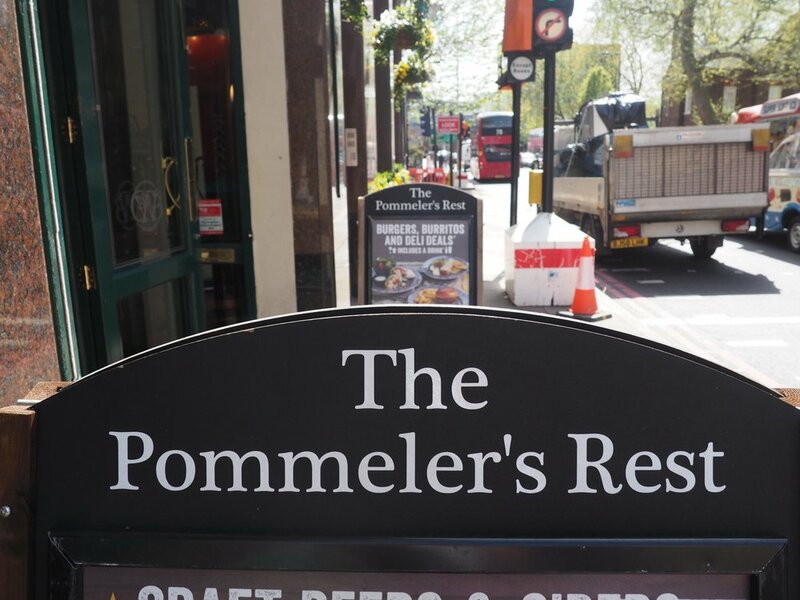 The earliest record of the word pommeler (one who pummels) was in c1450 and became associated with leather workers. This fairly large pub always has a good range of offers on drinks and food. Good place for groups with plenty of space inside.